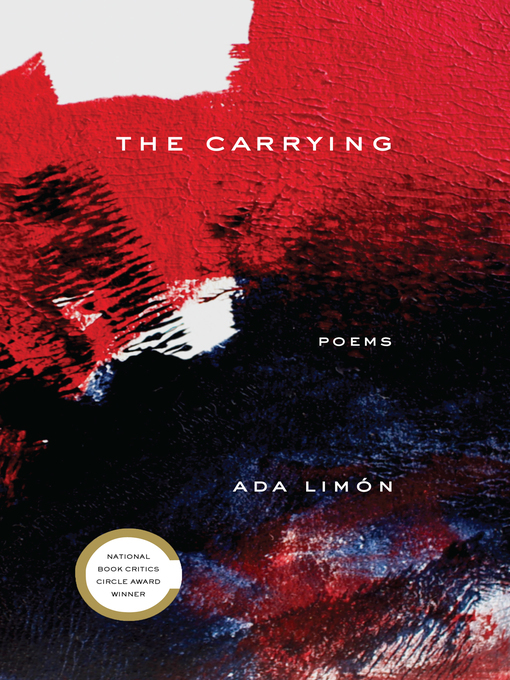 From National Book Award and National Book Critics Circle Award finalist Ada Limón comes The Carrying—her most powerful collection yet. Vulnerable, tender, acute, these are serious poems, brave poems, exploring with honesty the ambiguous moment between the rapture of youth and the grace of acceptance. A daughter tends to aging parents. A woman struggles with infertility—"What if, instead of carrying / a child, I am supposed to carry grief? "—and a body seized by pain and vertigo as well as ecstasy. A nation convulses: "Every song of this country / has an unsung third stanza, something brutal." And still Limón shows us, as ever, the persistence of hunger, love, and joy, the dizzying fullness of our too-short lives. "Fine then, / I'll take it," she writes. "I'll take it all." In Bright Dead Things, Limón showed us a heart "giant with power, heavy with blood"—"the huge beating genius machine / that thinks, no, it knows, / it's going to come in first." 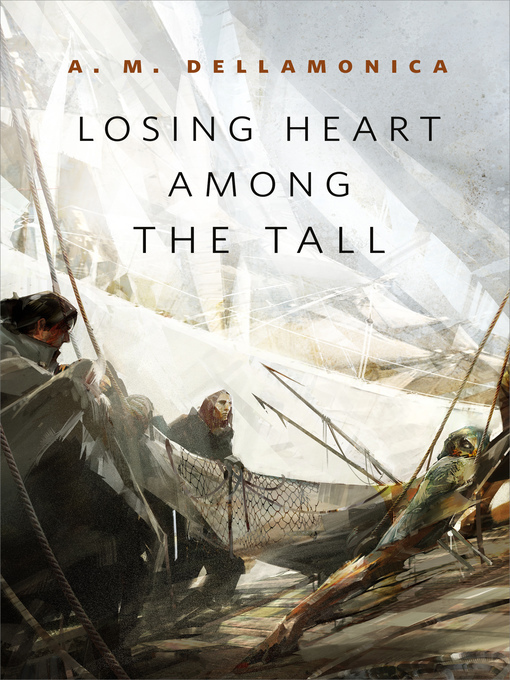 In her follow-up collection, that heart is on full display—even as The Carrying continues further and deeper into the bloodstream, following the hard-won truth of what it means to live in an imperfect world.